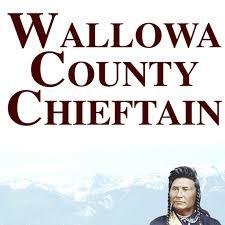 Wallowa County is in the northeast corner of Oregon, accessible by State Route 3 from the north and State Route 82 from the west. Greyhound Lines, Inc., (www.greyhound.com) runs to La Grande, where a connector bus to Enterprise and Joseph runs Monday and Thursday (www.neotransit.org/wallowa/wallowa-link-intercity). FROM THE WEST, head eastbound on Interstate 84. Take the second La Grande exit and follow the signs toward Wallowa Lake. Continue on Highway 82 to Enterprise. FROM THE SOUTH, head westbound on Interstate 84. Take the first La Grande exit and follow the signs toward Wallowa Lake. Continue on Highway 82 to Enterprise. FROM THE NORTH, head southbound on Washington Highway 129. When you cross the Oregon state line, it becomes Highway 3. Continue to Joseph. 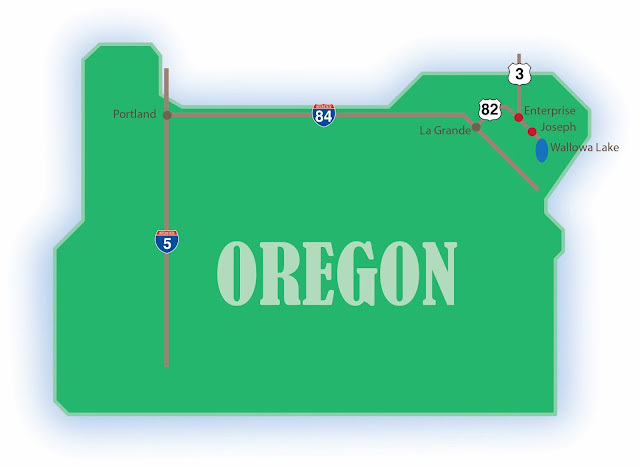 Enterprise is 64 miles from La Grande. Joseph is six miles farther. 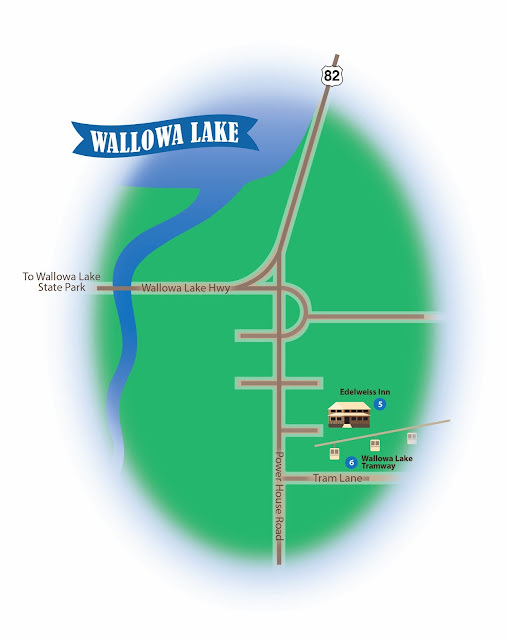 The Wallowa Lake community is six miles past Joseph. Oregon's Alpenfest is a fun-filled four-day celebration of Alpine culture, cuisine and liquid refreshment in Wallowa County, Oregon's Little Switzerland. Our 2019 festival will be Thursday, Sept. 26, through Sunday, Sept. 29. 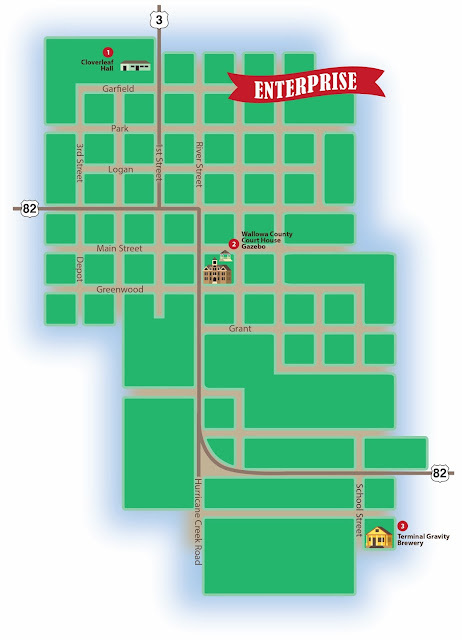 Visit Enterprise, Joseph and Wallowa Lake to enjoy polka music, folk dancing, alphorn music and Swiss yodeling plus bratwurst, sauerkraut and artisan German-style beers from eastern Oregon breweries. Contents copyright © 2011-18 Alpenfest. Simple theme. Powered by Blogger.